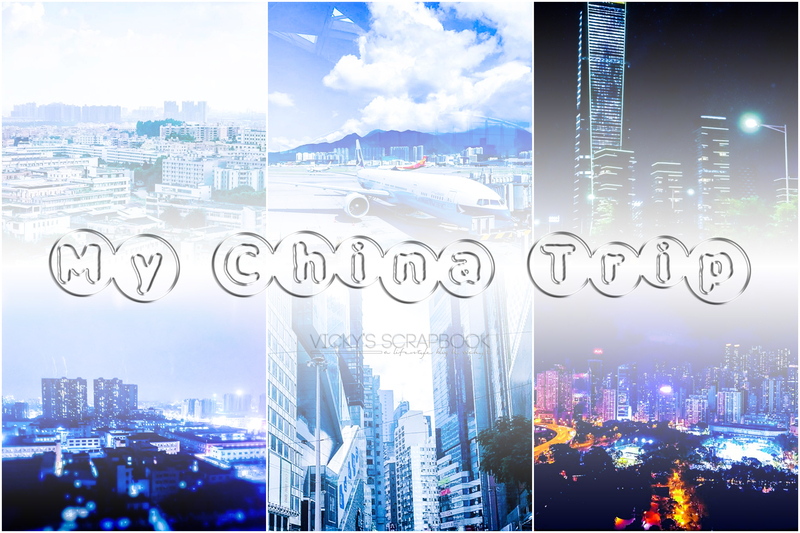 If you followed my blog for a while, you would’ve seen one of my previous post where I mentioned going to China. I was in China for about 3 weeks for work and came back for around 1 month now. The lights for the bathroom in homes/apartments/ hotels is on the outside of the bathroom. So essentially someone could walk by and turn off the light while you’re in there. It’s super humid there so it smells really bad outside. But the humidity was doing some great things for my skin. Super moist! Drivers in China have little to no patience so they honk for everything. There are a lot of counterfeit bags and accessories for sale. They don’t try to hide it. There are literally a whole section of a building filled with stores that sell counterfeit stuff. In our office, I noticed that people have a lot of spit and like to spit. There’s really low standards of living there so their wages are very low. It’s kind of depressing when I visited factories and saw assembly lines. It’s hard to imagine how life would be if you repeated the same motions for at least 8 hours a day. When I was there, I ate at what was considered expensive restaurants for the people there. My one meal there could possibly be someone’s whole days pay. Salad is rare in Dongguan. I don’t think people there are fans of salads. Facebook, Google, Instagram, Twitter, etc. is blocked in China. People mainly used WeChat for everything including paying. It’s kind of like their version of Apple Pay except WeChat is also a social media platform, and messenger. In our office, they have nap time. They take a quick lunch, probably like 15 mins and then they spread out cots near their workspace and sleep for the rest of the duration of their lunch break. Overly saturated it lol but it is prettier at night. Dongguan was relatively close to Hong Kong so when I had time, I went there. I didn’t hate my time in China but Hong Kong was much more comfortable for me. The trip to China was an interesting one but it definitely made me appreciate what we have over here. If you’re planning to visit China and this is your first time like me, I would recommend bringing a lot of mosquito repellent. I got a ton of mosquito bites in China and because it’s my first time there I got allergic reactions to the mosquito bites; they swelled up and looked like a large rash. The culture shocks! 😀 Hahaha there are so many!